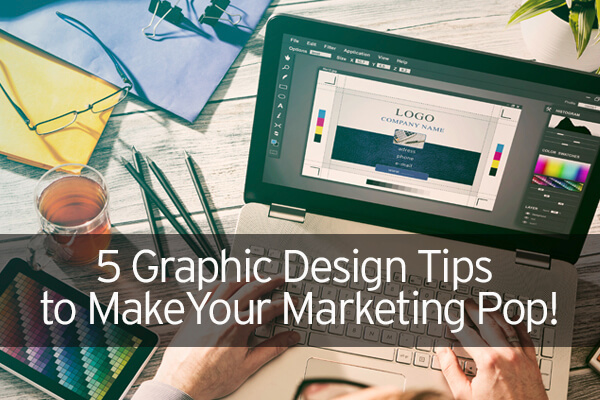 5 Graphic Design Tips to Make Your Marketing Pop! 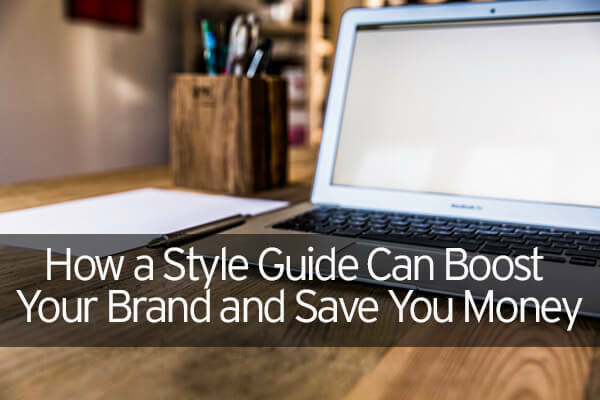 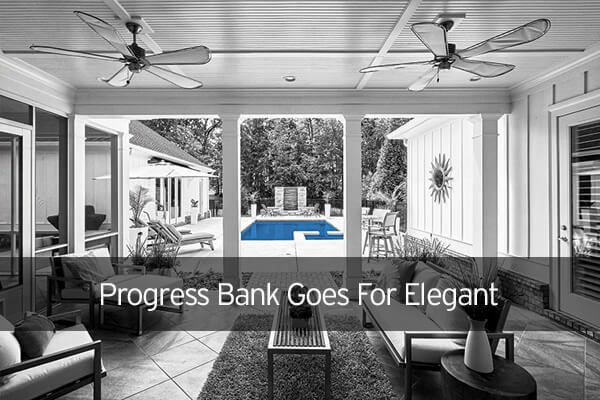 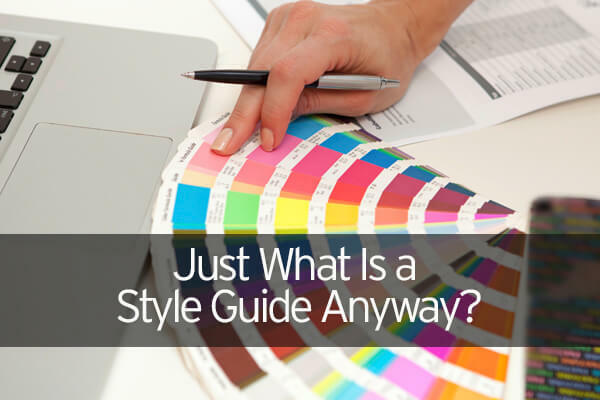 Just What Is a Style Guide Anyway? 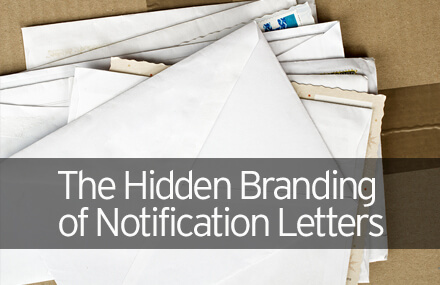 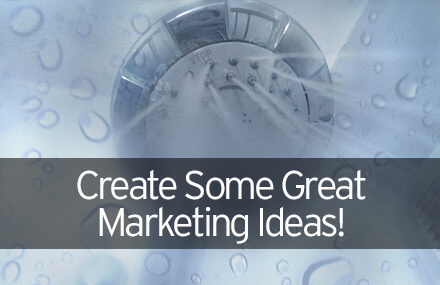 Create Some Great Marketing Ideas!